3. 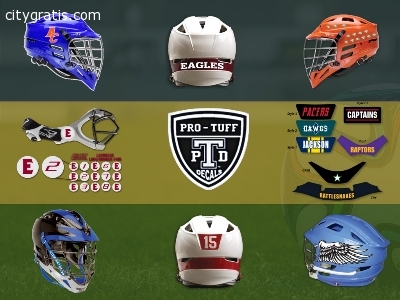 Order now the best Lacrosse helmet decals made-mascot decals, helmet stripes, award stickers, number decals from the world’s best decals making company, Pro-Tuff Decals. We have been providing best quality decals to all over U.S. since day 1. Now is the best time to get your Lacrosse helmet decals ordered for next season!